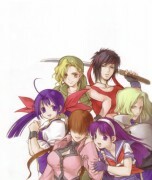 This features characters from 20 Menso ni Onegai and RG Veda. this is really i nice scan i love it!!!!! you don't see Hideki (chobits) on these scans do you? I wonder is the pink girl is Utako in teenage version.....? amazing juju thanks for sharing! 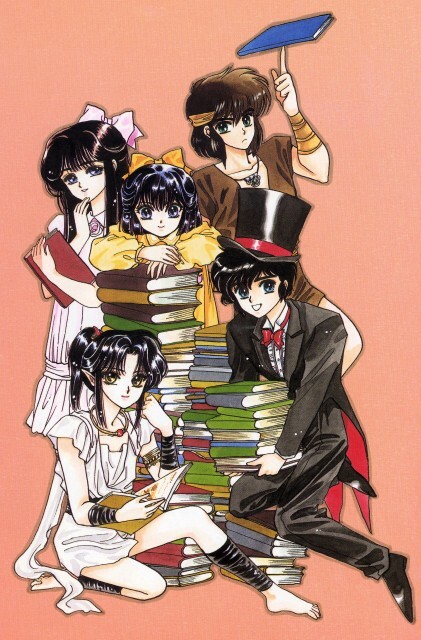 Clamp's artwork is always wonderful! Quote by rori69naruI wonder is the pink girl is Utako in teenage version.....? this scan is awesome, thank youx!